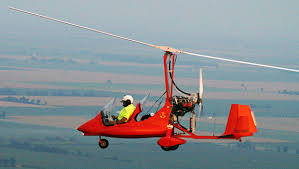 Located in Cape Girardeau, Missouri, Cape Copters is your source for aerial adventure. We offer flight training in multiple aircraft, aerial photography, service and sales of many different aircraft! Cape Copters was started by Paul Salmon and Dean Houseman. Based at the Cape Girardeau Regional Airport, Cape Copters has given many locals a new view of the area around them. Please take a look around the website at what Cape Copters has done in the past and what we can offer you. We look forward to introducing you to the exhilarating experiences flying has to offer.